Join the hundreds of Clean Art Works satisfied customers. Welcome to the most trusted window cleaning company in Chicago area. Kids and pets - everybody leaves marks on your windows. 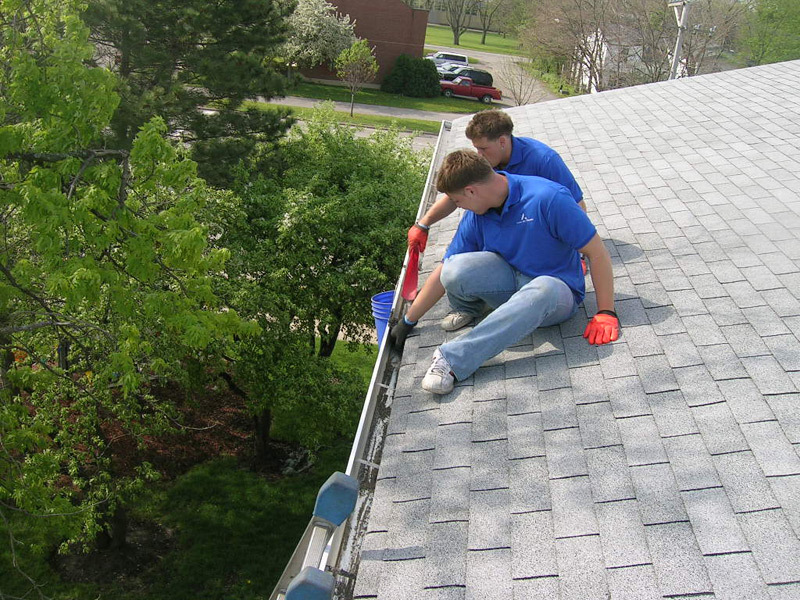 Clean Art Works, Inc. is a Window and Gutter Cleaning Company in the Chicago area. 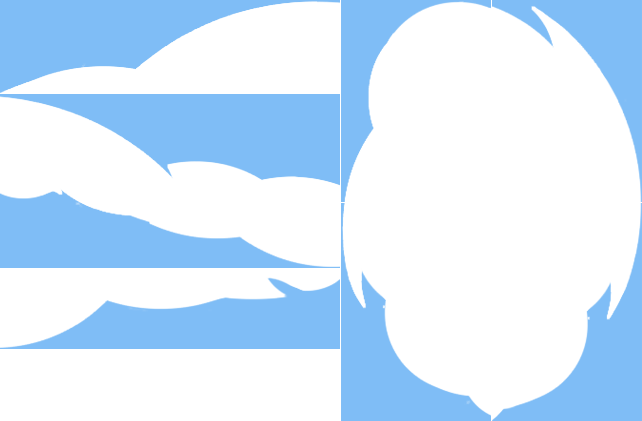 It was established in the year 2003. The company has won the hearts of many in Chicago and all the suburban areas with its dedicated cleaning services. 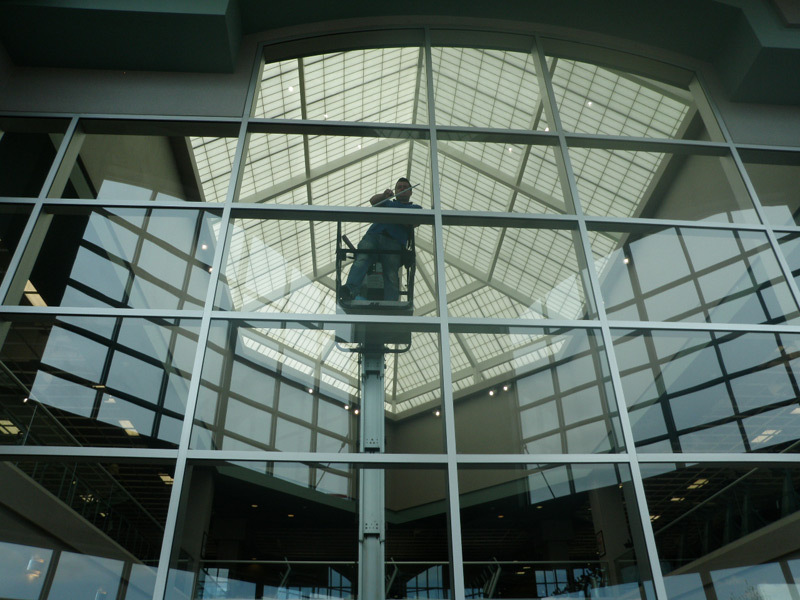 Clean Art Works offers a wide range of services that includes: residential / commercial window washing, gutter cleaning, pressure washing, downspouts cleaning, gutter guards installation and residential power washing. 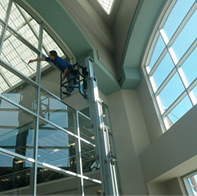 We have hundreds of satisfied customers and experience of thousands of spotless clean windows. We are also members with good feedback at all customer reporting agencies. 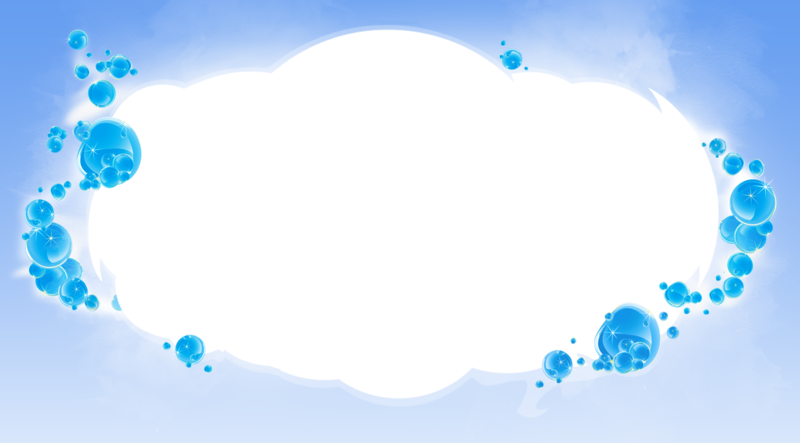 At Clean Art Works, Inc. we provide best services at affordable price. Our aim is to earn the confidence of our customers and get good referral business from their friends, neighbors and relatives. Both our company and our technicians are fully insured and bonded including workers compensation. 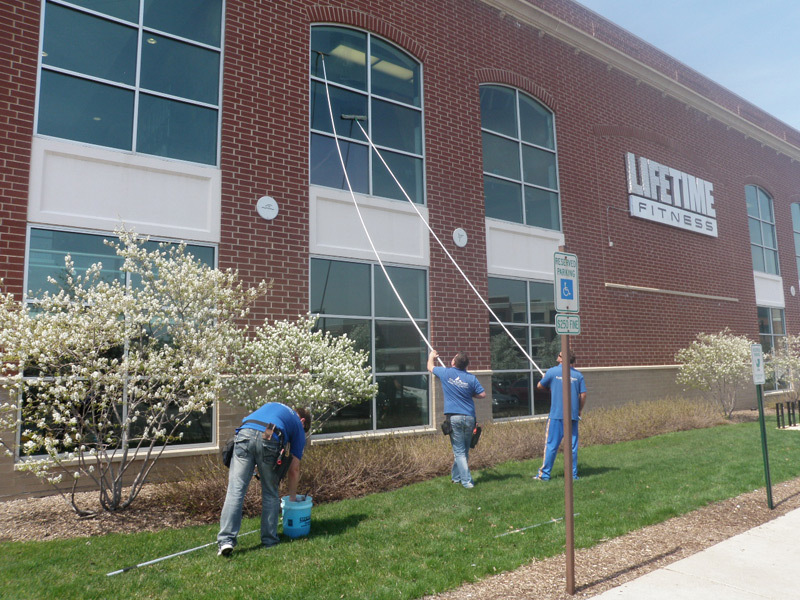 Our present customers are happy and feel proud to do business with a Chicago window cleaning company that protects their interest with clean intentions. We are aware that the level of service we provide adds to the image of our customers. Clean windows create a huge variation in the ambience of your home as well as the outlook of your business. 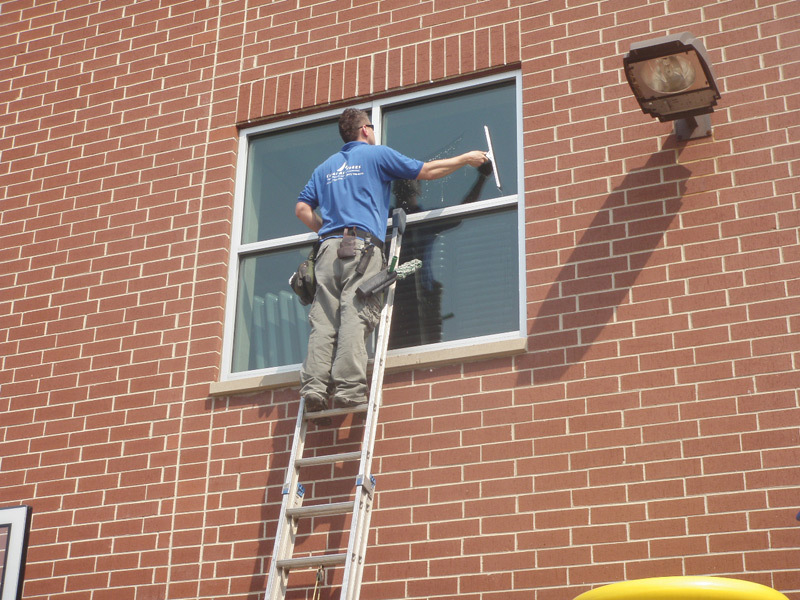 Be it your office or your home, you can expect your gutters and windows to be cleaned by an insured, bonded and licensed professional Window and Gutter Cleaning Company in Chicago. With Clean Art Works, Inc., you can protect and revamp your business or your house. We also offer other services that include cleaning of the downspouts and ceiling fans, gutters and even your mirrors with our regular Maid Services in Chicago. With Clean Art Works, Inc., you can scratch out the cleaning job from your to-do list. You will also receive the benefit of custom scheduling plans with us. We accept credit cards for easy payments. 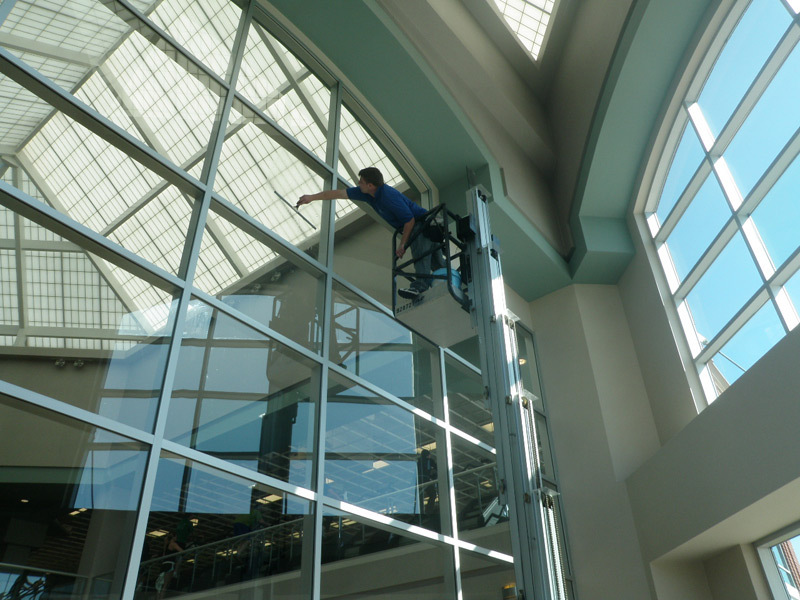 Window cleaning in Chicago has never been so easy! 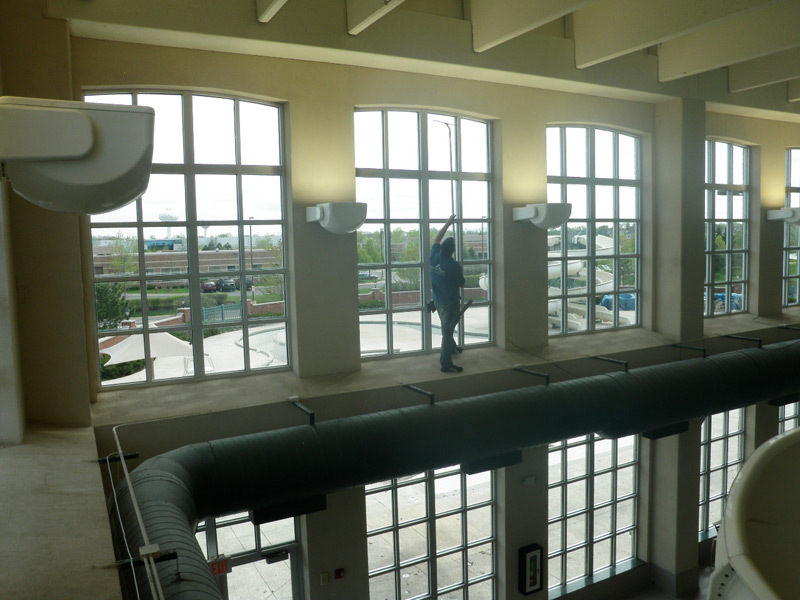 Let the best window washing company of Chicago clean up your world and make it shine. Some of the biggest customers: Lifetime Fitness La-z-Boy, Athletico Sports Medicine, Red Robin Restaurant, Lamborghini Dealer, Cingular Wireless, Alexian Brothers Hospital.